In the late 1990s, the population forecasts for Karlshamn pointed downward. To break the trend, Karlshamn Municipality applied to the Objective 2 Södra EU project, the purpose of which was to prompt a structural transformation. 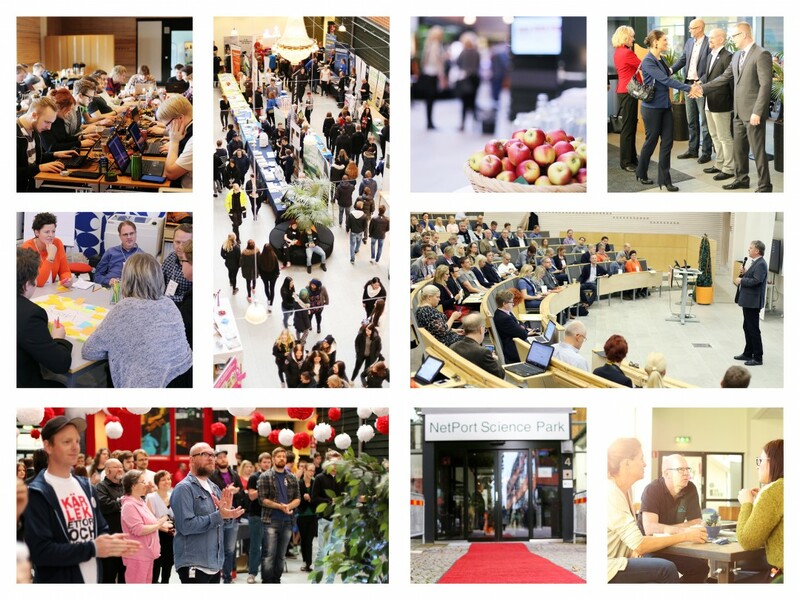 The aim was to stimulate the emerging services and knowledge sector in conjunction with the establishment of the Blekinge Institute of Technology in the area.